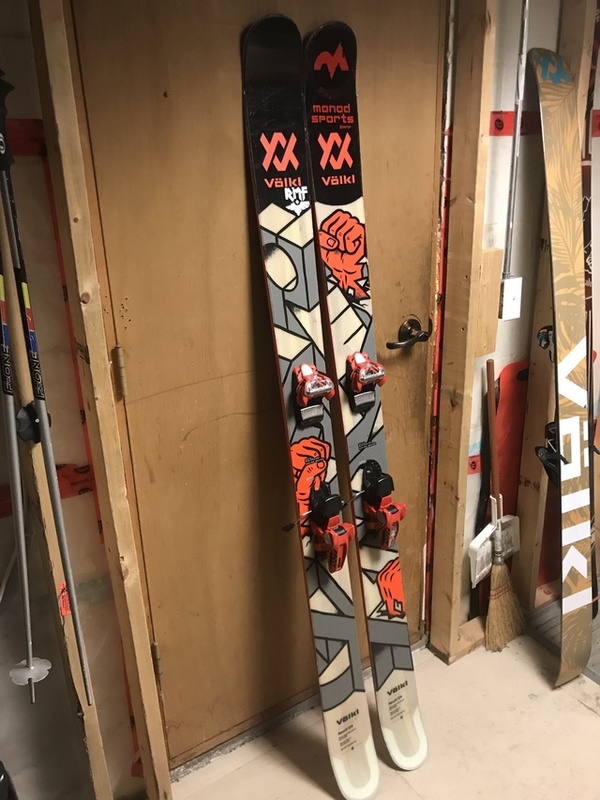 186 Volkl Revolt 124s for sale! Used one season, a couple scratches but nothing major. The edges and rest of the skis are in great shape! Comes with Marker Jester 18 bindings. They are awesome bindings and are in great shape as well. Asking $550 or best offer. Let me know if you would like to see more photos or would like to take a look at them!